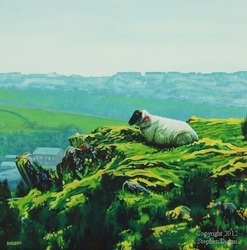 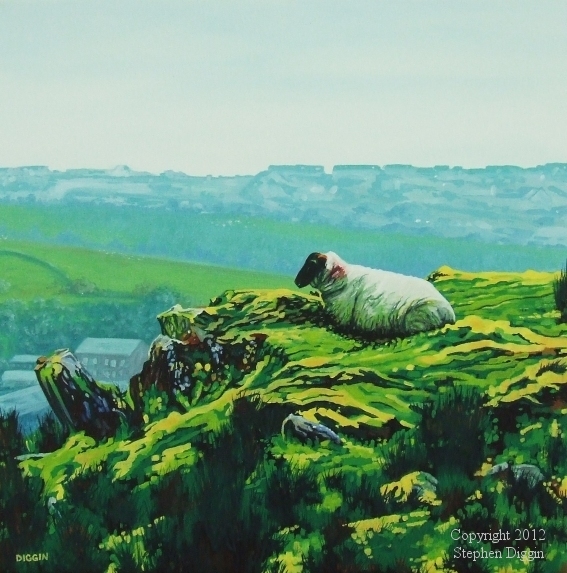 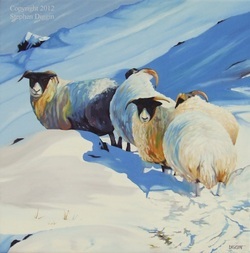 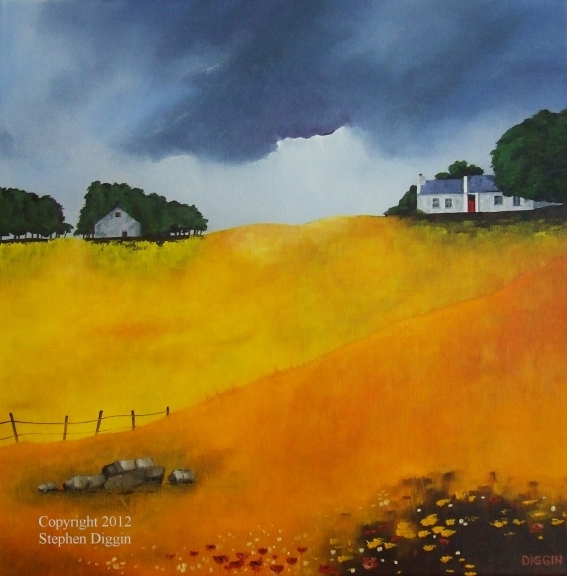 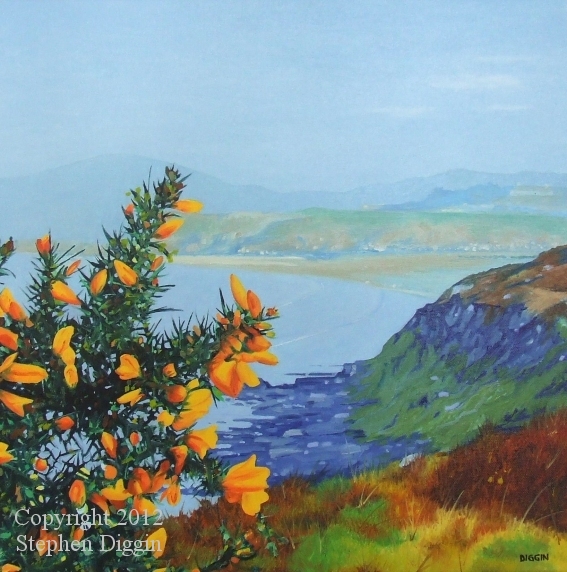 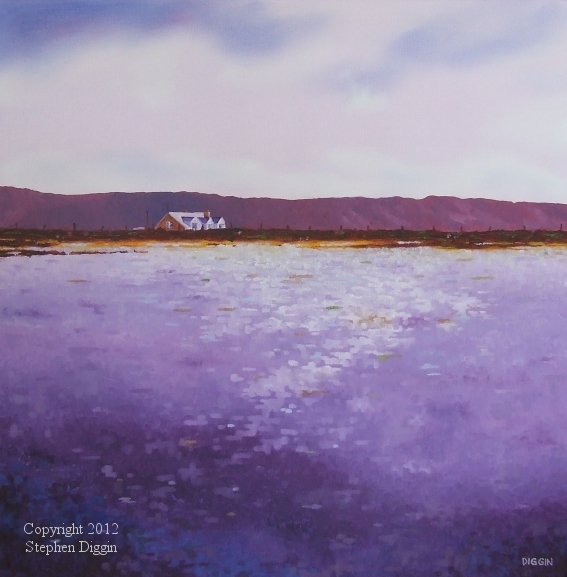 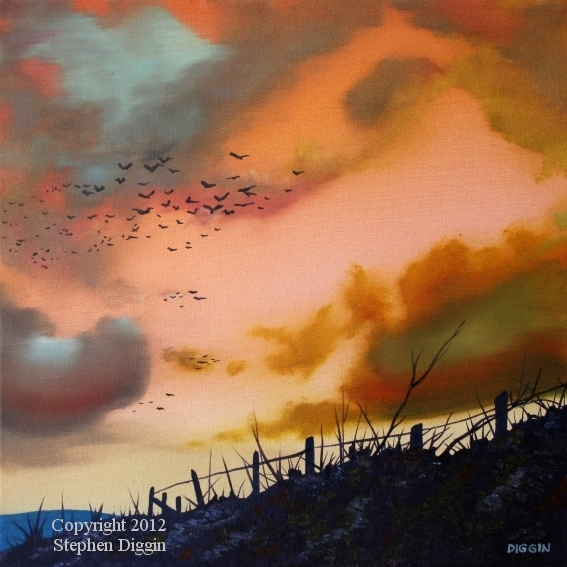 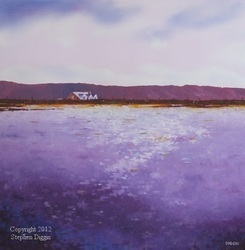 "I am a self taught artist working and living in Buncrana, Co.Donegal, Ireland. gives me much of the inspiration I need for my paintings. about from subject matter to subject matter. I go where the mood at the time takes me and how each painting is progressing. I feel that working in this way helps keep my work fresh." 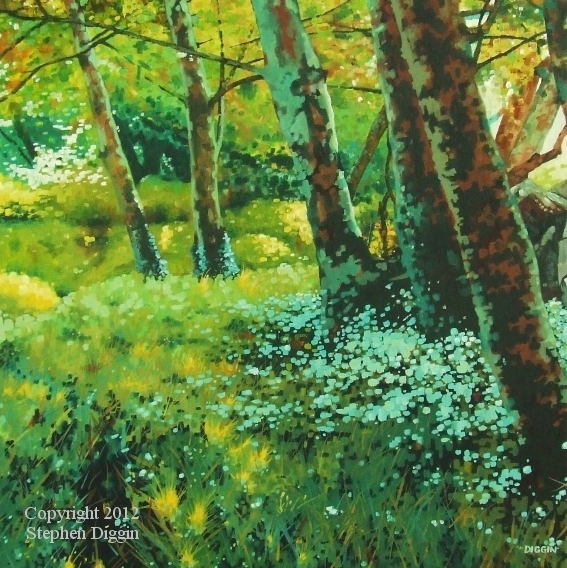 Click on any of the paintings below to enlarge and scroll down for contact details.